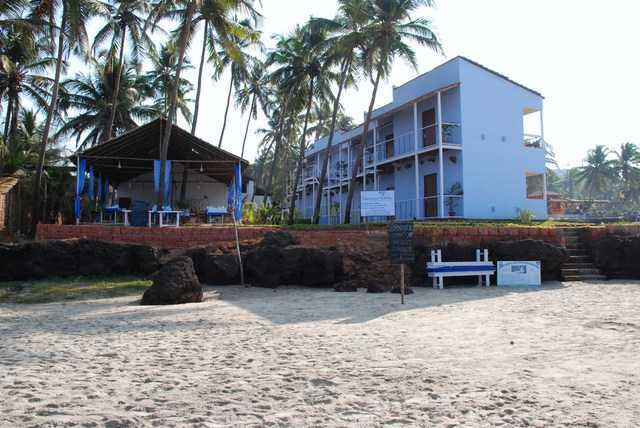 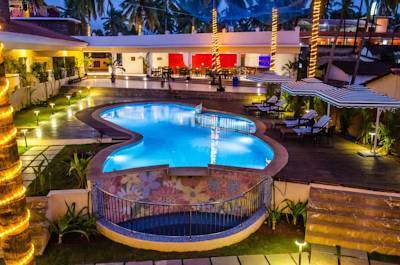 Situated by the beach at Khalchawada, the Lotus Sutra Hotel is one of the best sea-view hotels in Goa where basic amenities, good hospitality and dreamy location excite you for a holiday in Goa. 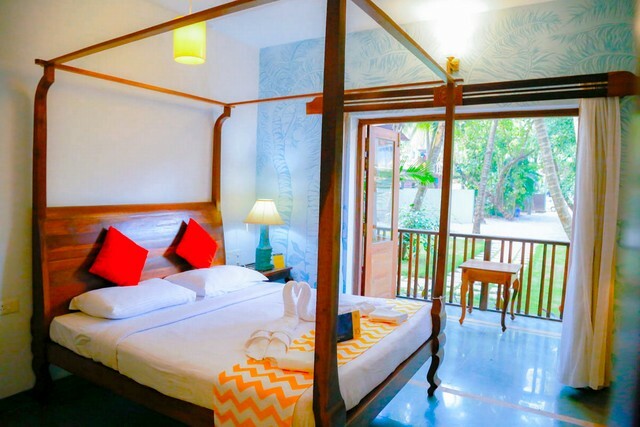 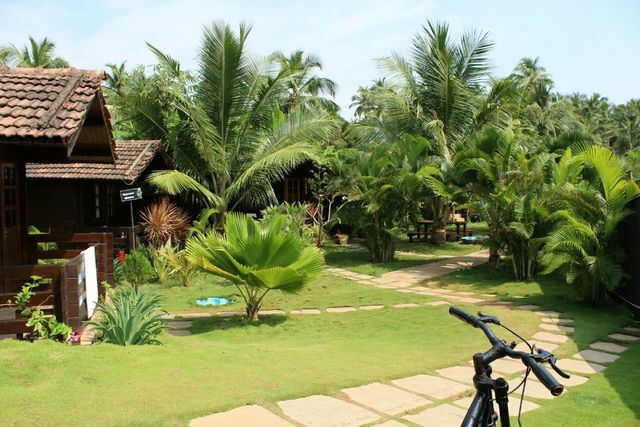 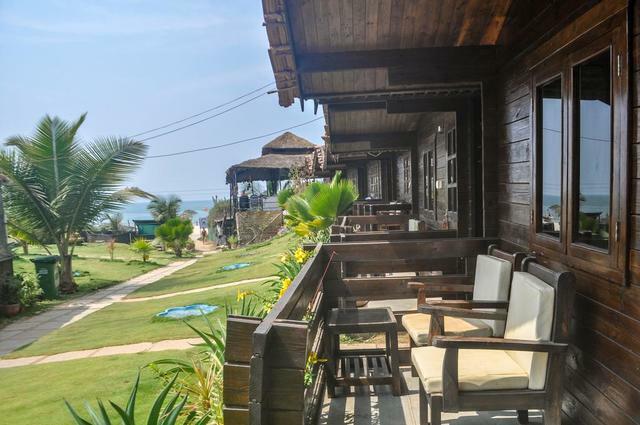 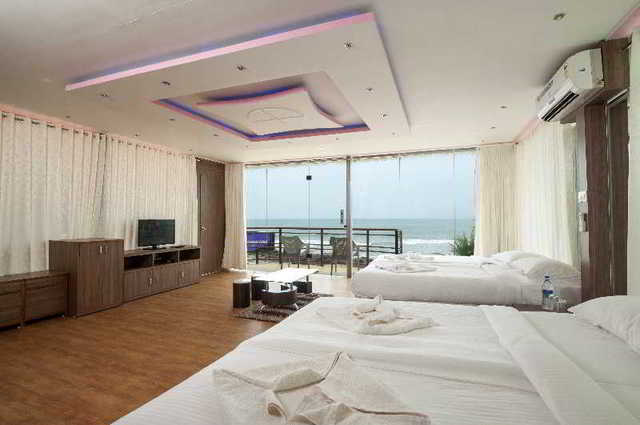 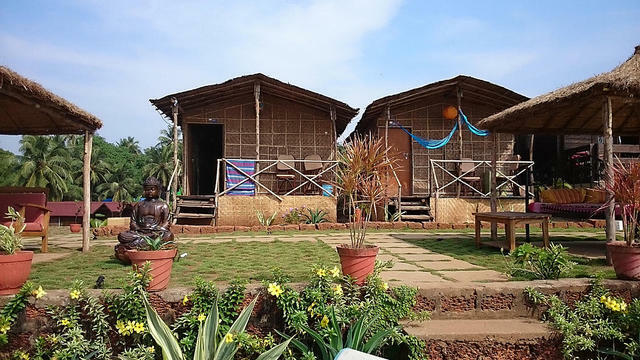 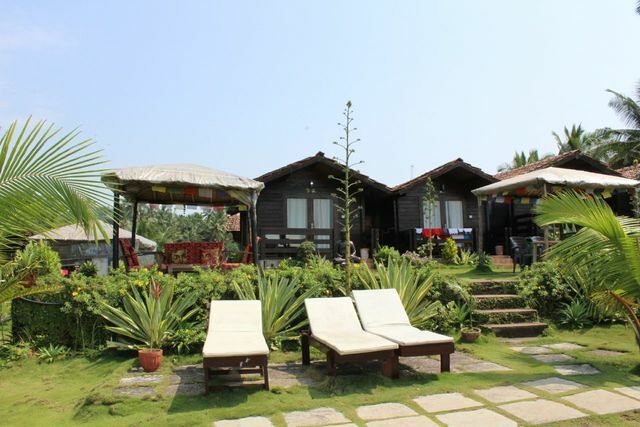 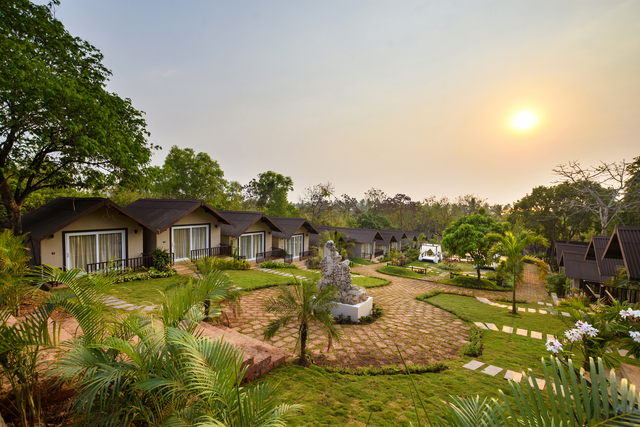 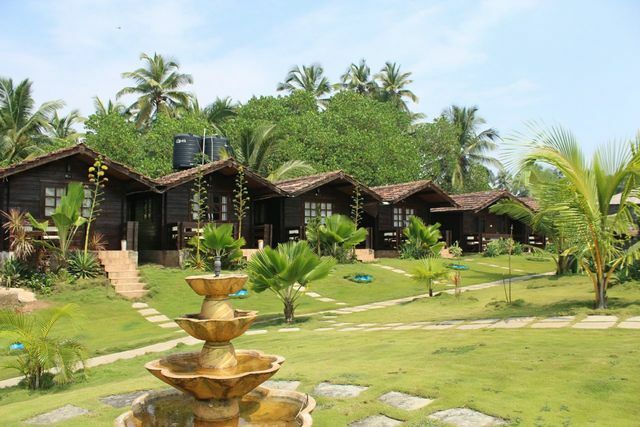 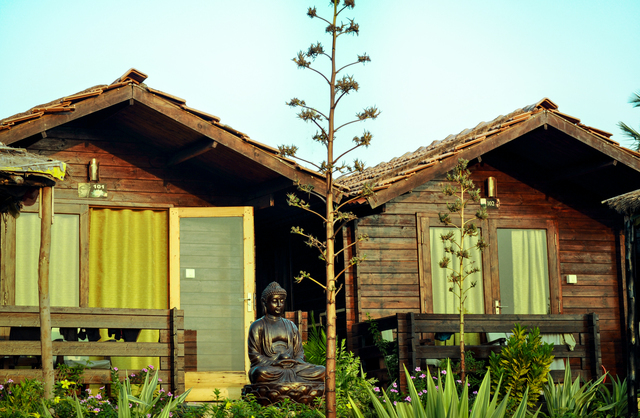 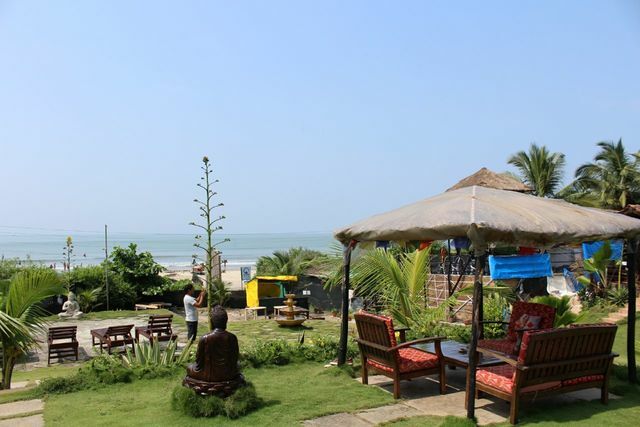 This 3-star hotel in Arambol provides accommodation in beach huts from where guests can revel in the picturesque view of the serene sea as well as 17 rooms in both air-conditioned and non air-conditioned types to stay in. 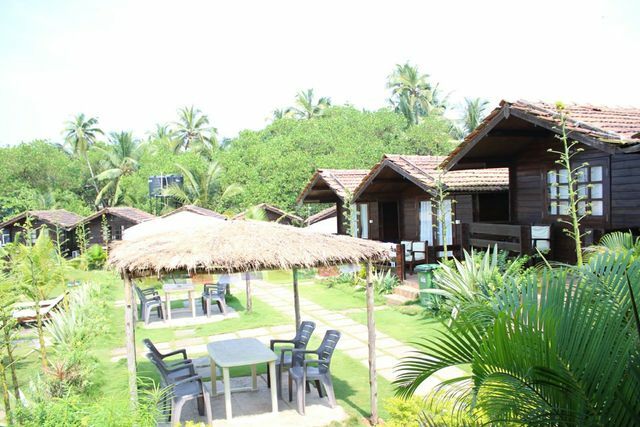 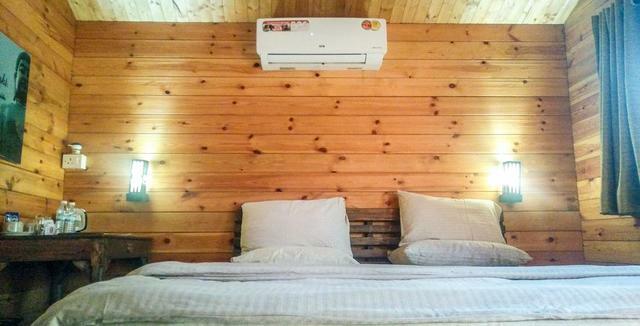 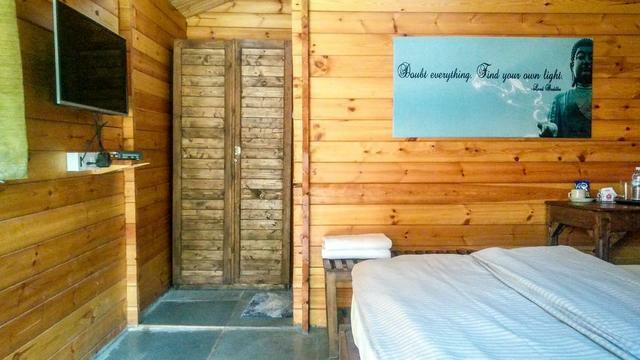 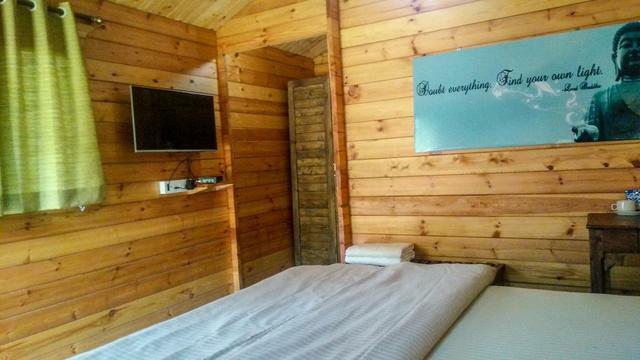 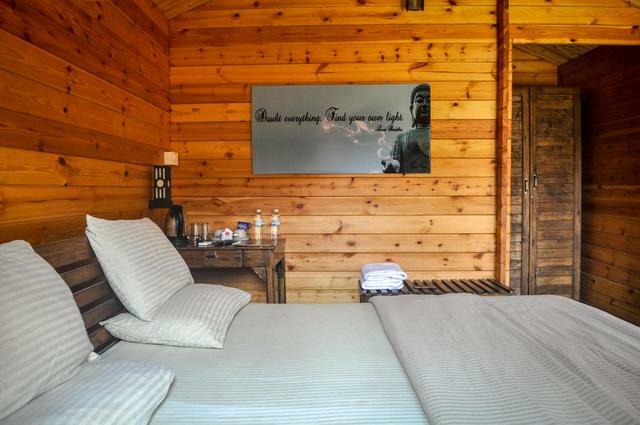 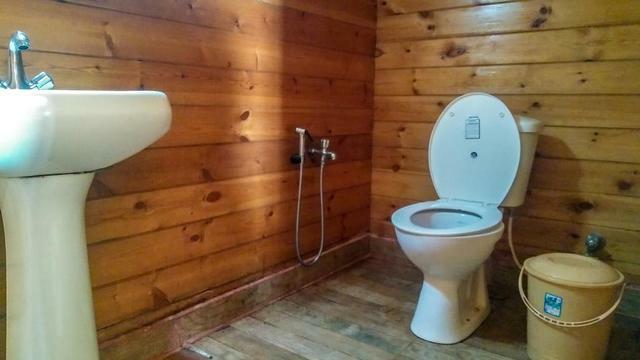 The alluring accommodation are in the form of Deluxe AC Wooden Cottage both with front sea view and side sea view, Deluxe AC wooden cottage with garden view and Premium Luxury room. 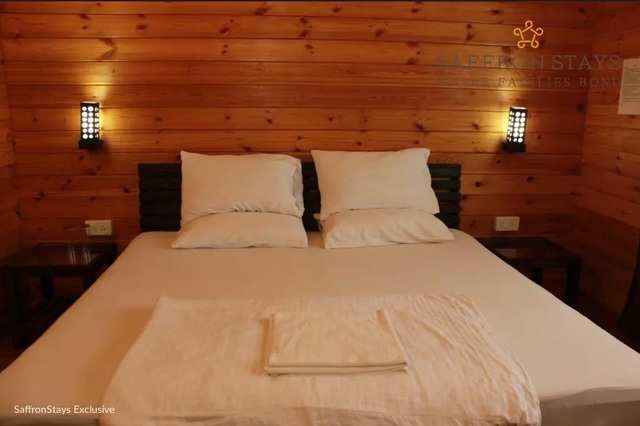 With room service, the in-room amenities which the guests are offered include LED TV with set top box, telephone, AC, tea/coffee maker, WiFi, laundry, attached bath with hot/cold water. 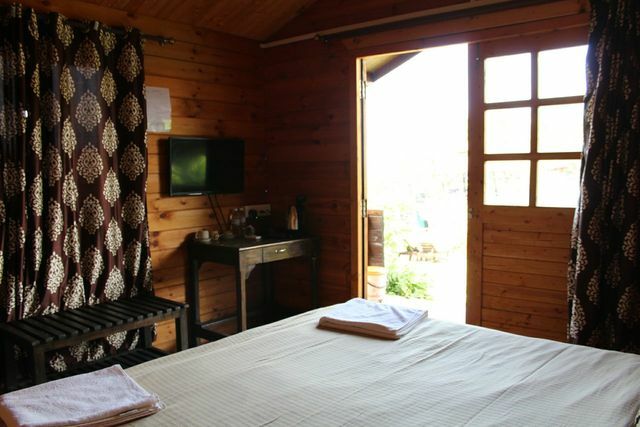 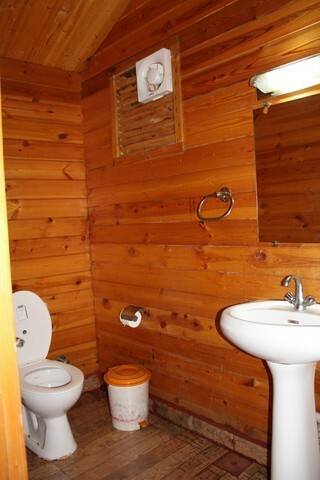 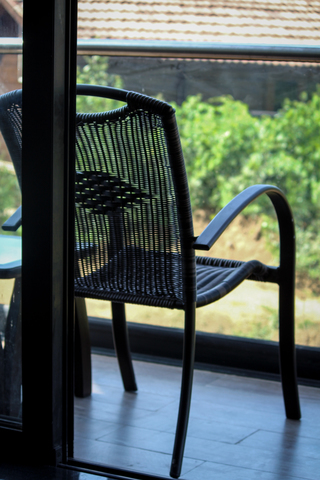 The Deluxe cottages comes with a private balcony as well. 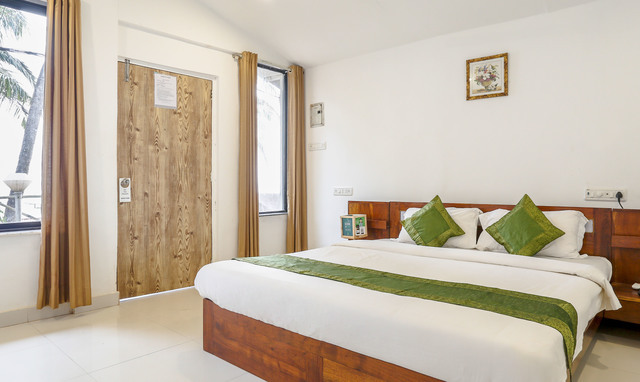 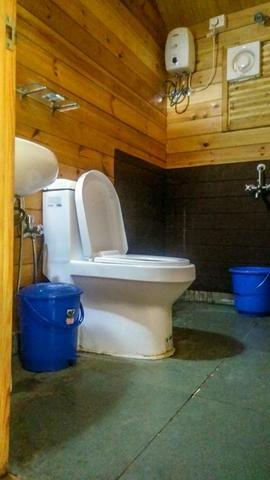 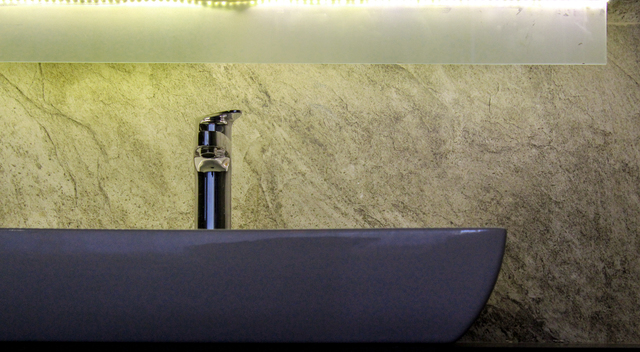 All accommodation spaces at the Lotus Sutra Hotel are alive with a cozy ambience, appointed with modern amenities as well as an attached private bathroom. 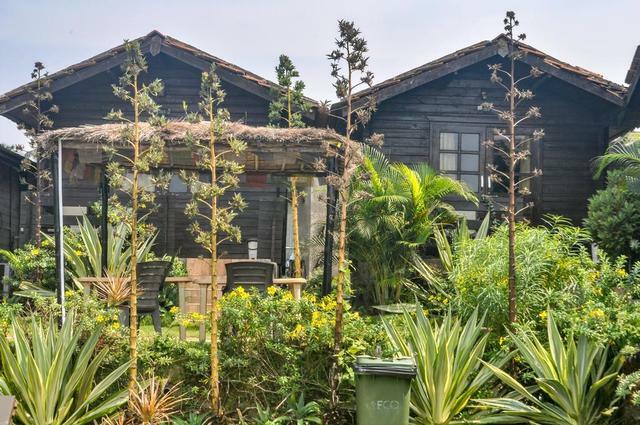 The huts have a private garden with seating areas and chaises overlooking the pristine beach and azure sea waters where one would love to relish a cup of tea or sunbathe and cherish tranquility. 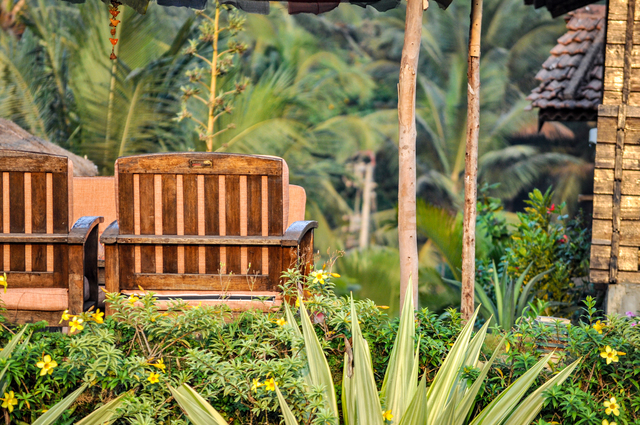 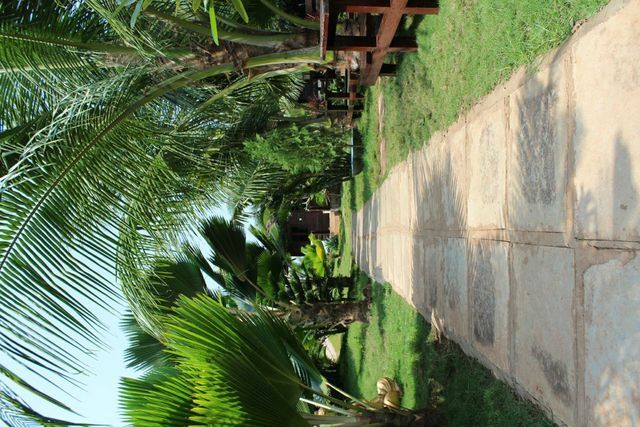 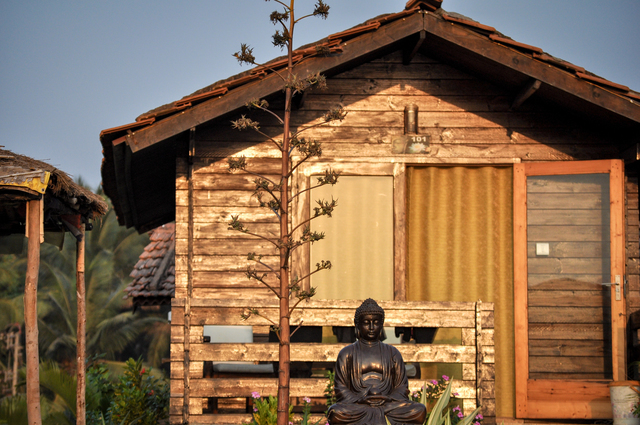 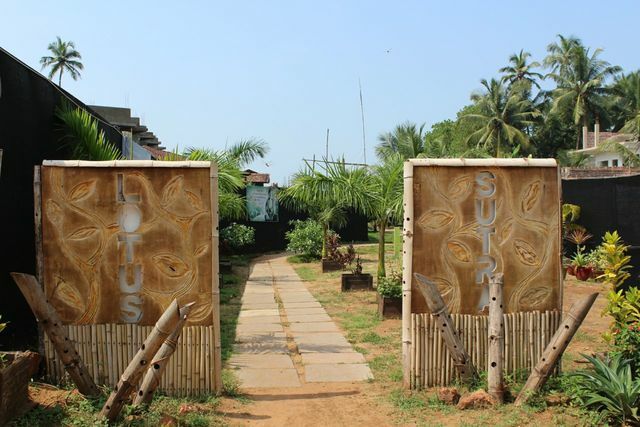 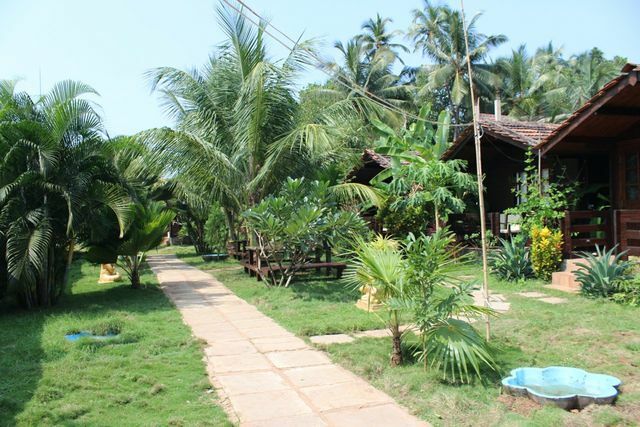 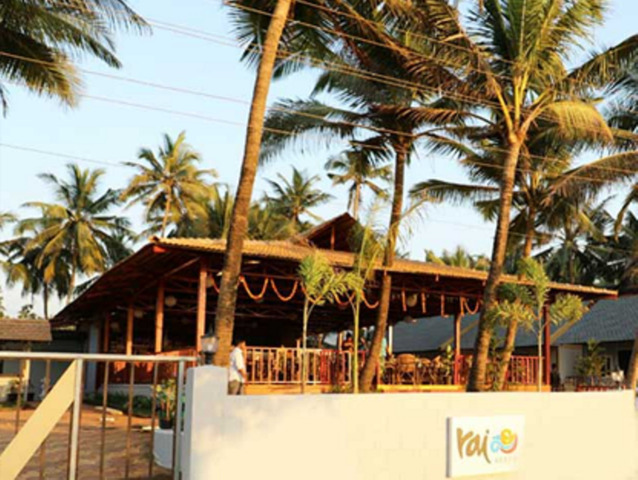 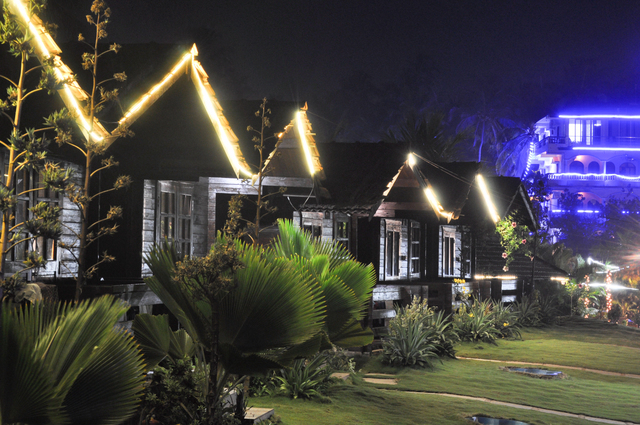 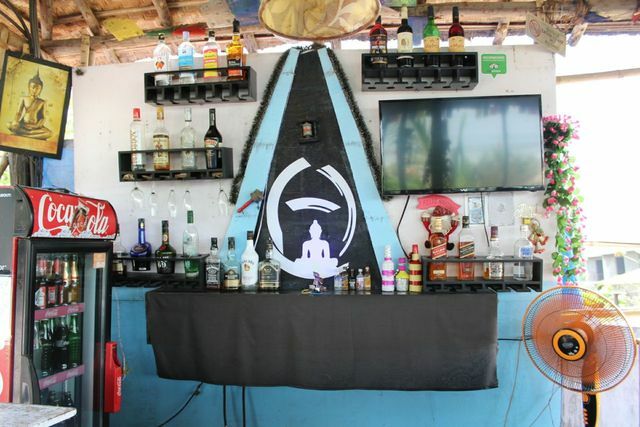 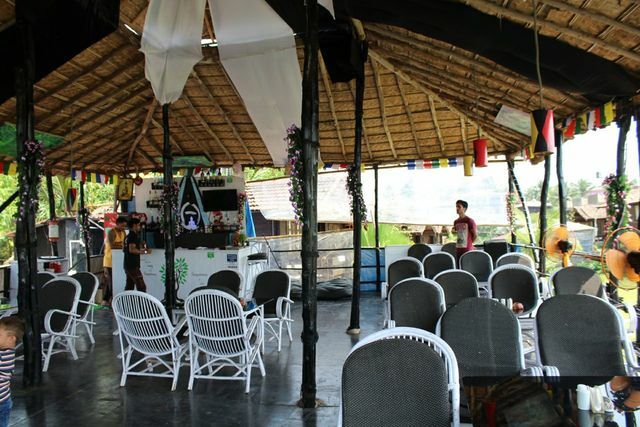 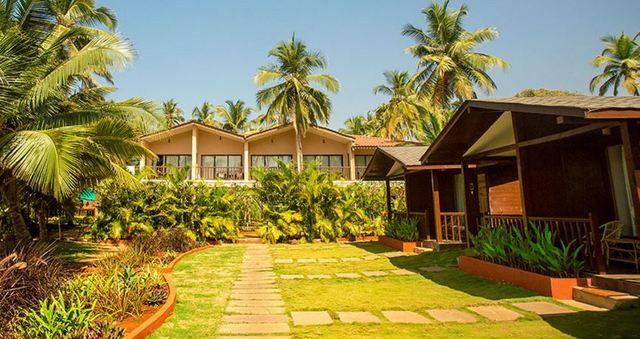 The Lotus Sutra Hotel is home to a multi-cuisine bar and restaurant Zen Oasis which is a shack style open-air space where you will be served a mouthwatering menu of fresh seafood, live barbecue as well as authentic Goan food along with groovy music in the background. 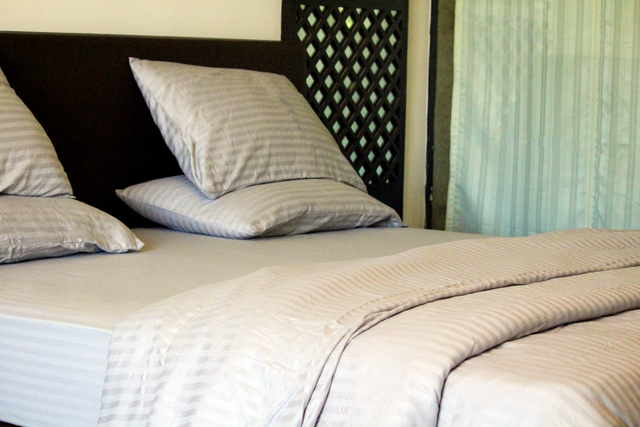 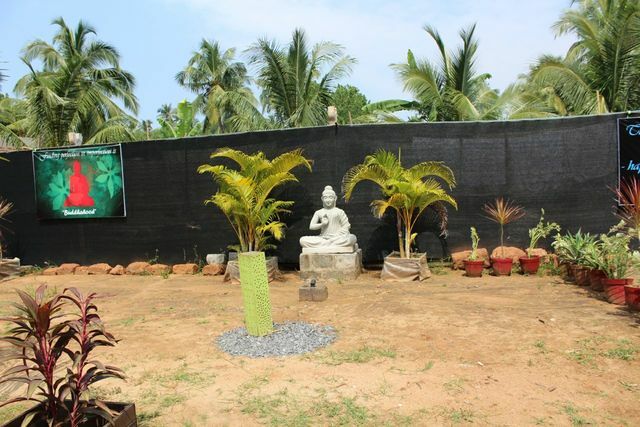 The property stands approximately at a distance of 29 km from Railway Station at Thivim while the Airport is 65 km away. 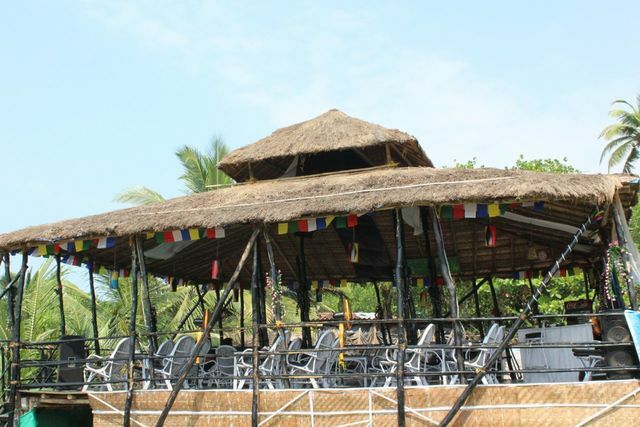 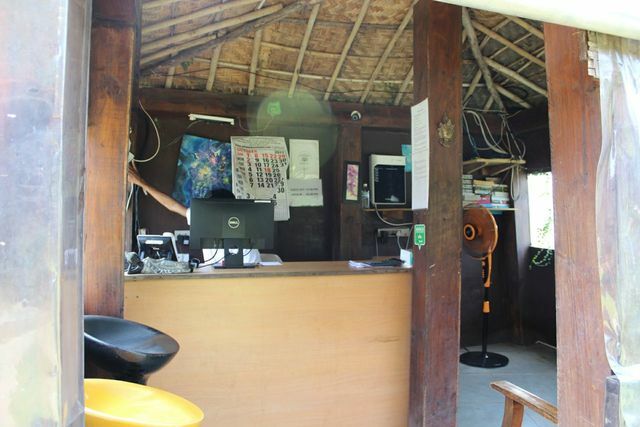 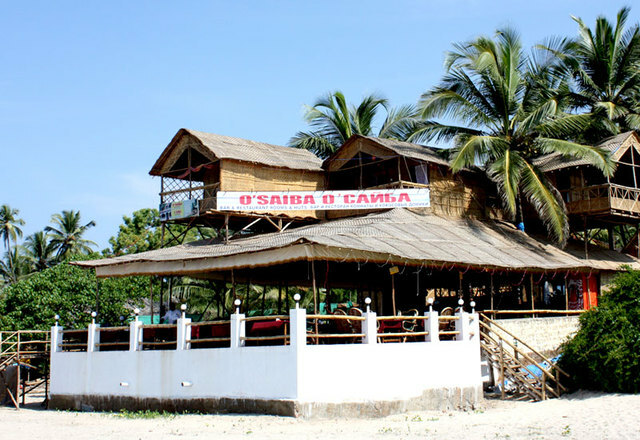 If you are looking to check out some more restaurants in Arambol, visit Cafe Maitree, Laughing Buddha Restaurant and Beach Huts, Lulu Cafe, Double Dutch as well as Dylans Toasted and Roasted Caffee House. 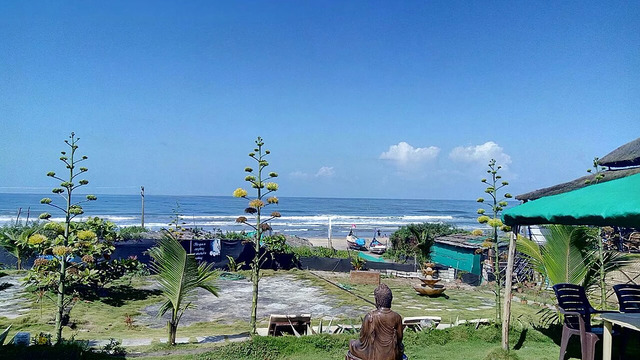 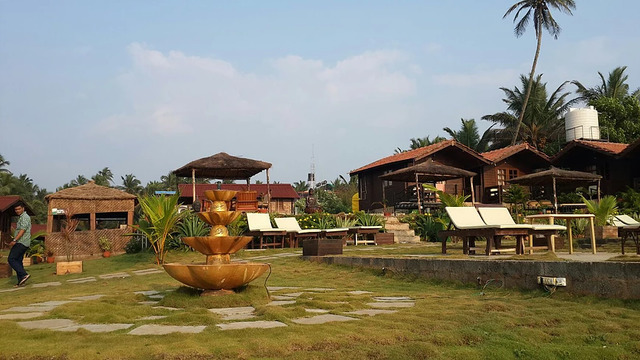 Add some tourist attractions in Arambol located within close proximity from the hotel such as Arambol Beach, Arambol Mountain, Mandrem Beach, Querim Beach, Ashwem Beach and Arambol Sweet Water Lake. 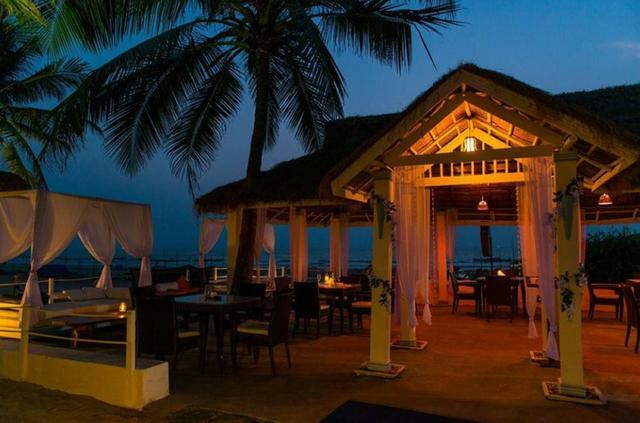 Things to do in Goa are plenty, while shopping in Goa, visit the Flea Markets at Anjuna and Mapusa and the Night Markets at Arpora. 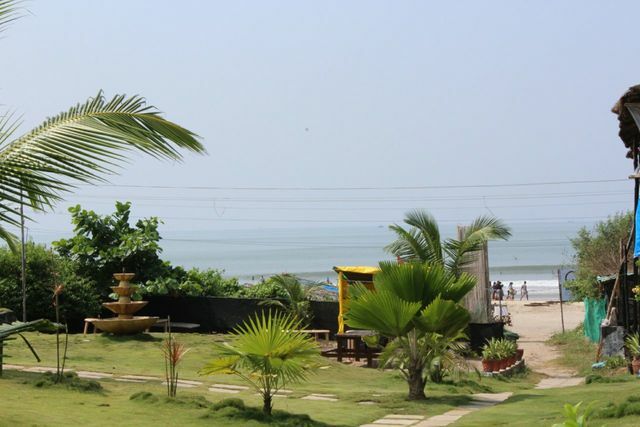 December being the peak season, the best time to visit Goa is from November to March.